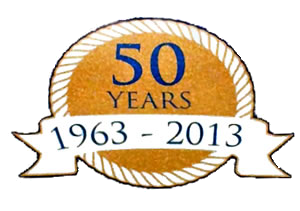 Solutions for forklifts, plant and machinery, also access platforms UK & Europe. 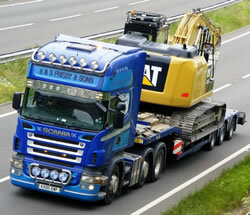 Capability to ensure your loads are transported safely and on time. 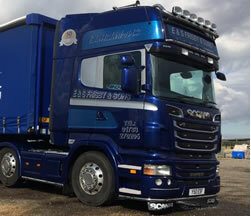 Heavy haulage transportation capability across the UK & Europe wide. 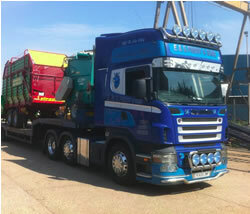 What ever the size and shape of load we’re here to help UK and European wide. 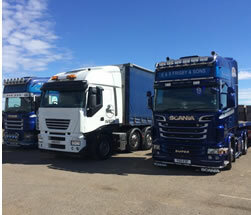 E & S Frisby & Sons offer a range of haulage solutions.